Not easy to travel in Europe on a budget: visits, accommodations and food could be expensive! Hopefully some destinations remain cheap… here is our TOP 7! 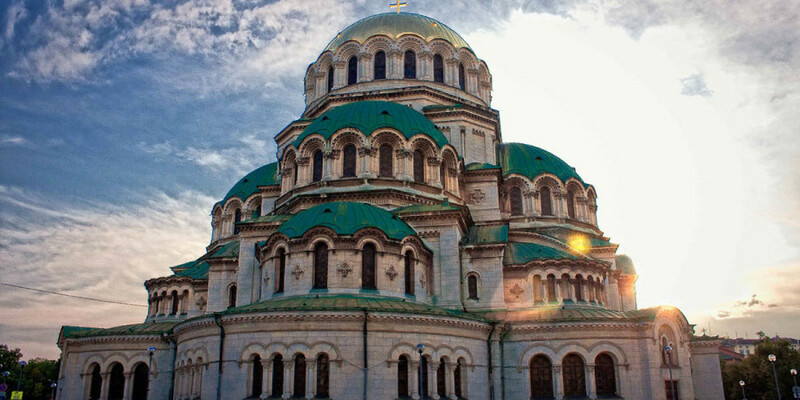 The Bulgarian capital is the perfect destination if you want a total escape for a few days, without breaking the bank. The city centre of Sofia is easy to move on feet, and full of historic treasures and the Soviet architecture. Must-see places: The Alexander Nevski cathedral, the parliament, the Ivan Vazov national theatre, the national library and the Boyana church. 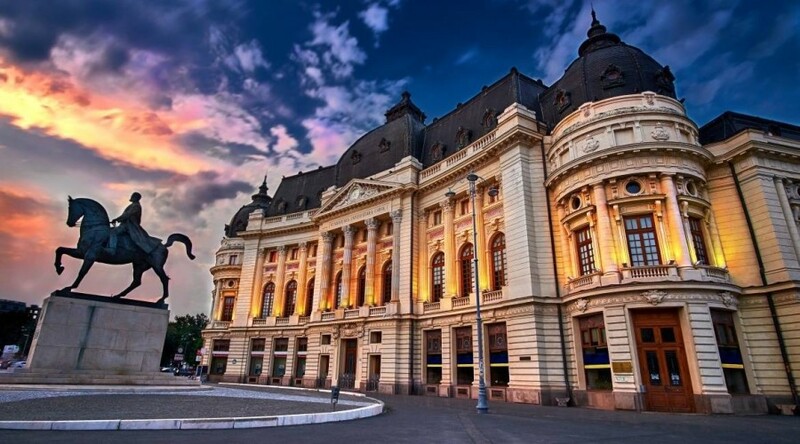 Bucharest, also called “the little Balkan Paris” is one of the most impressive and less expensive capital of Europe. A city full of contrasts, with a communist past which left deep marks on a modern and dynamic present. Young, creative and festive, Bucharest attracting more and more designers, stylists and expatriates who come take up their mark. Must-see places: The Parliament palace, the National Museum of Romanian history, the National Military Museum, the Transylvania castle. For the history lovers, Krakow is one of the Central Europe gems. The polish city is full of churches, museums and palaces from gothic style to baroque architecture, each one more impressive than the other. The city is quite old and can be visited by foot. Advantage: the cost of living is rather low and you can enjoy a great stay without spending too much money. Must-see places: The Wewel, Kazimierz, the salt mines, Nowa Huta (communist model city). 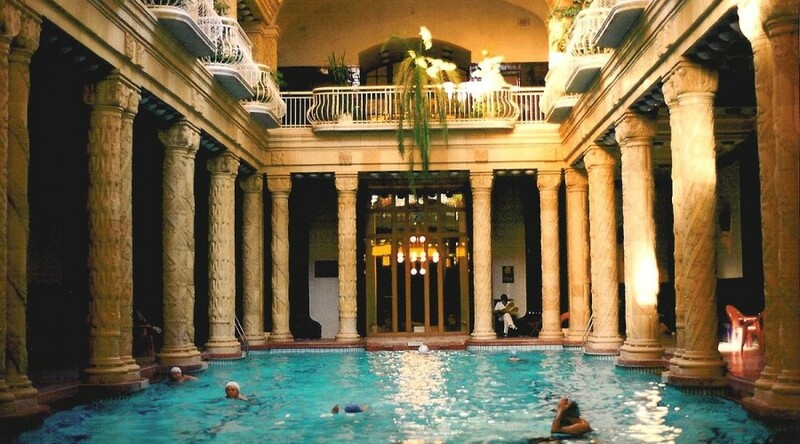 Budapest, also called “The Danube Pearl” is one of the most favourites European destination. The city, which is registered on the UNESCO world heritage, has a great cultural and historic heritage. Very pleasant to live, the capital is full of cultural, culinary and festive spots. Less charming than its sister Krakow, the Polish capital don’t deserve all the criticism that may be levelled at it. Modern city, dynamic and creative, it has been totally renovated following the destruction of the old Warsaw. The city superposes all the architectural styles and the ages, for an exceptional result to visit the time of a city break. 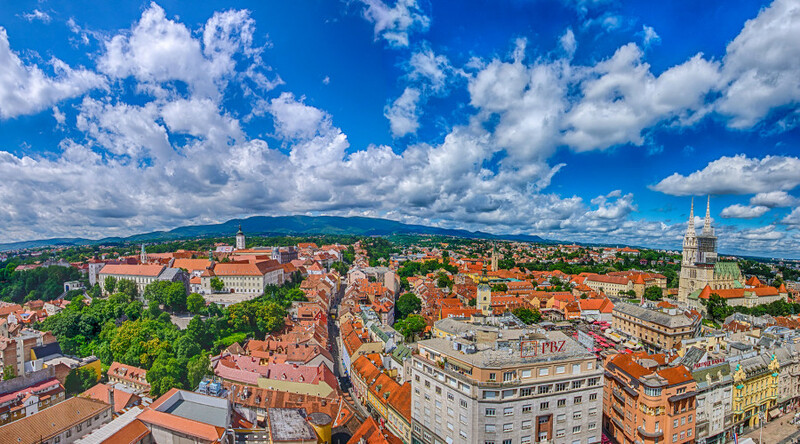 For the time of a few days of for a longer stay, the Croatian capital worth a visit. At the very hearth of nature, the city centre is full of history and cultural spots. In the evening, the city lights up and become more festive. Must-see places: The Bratislava castle, The Stone Door, The Saint Marc Church, the Lotrscak tower, the Plitvice lakes. In the hearth of Europe, between Austria, Hungary and Czech Republic, Bratislava is a cosmopolite city with a strong cultural wealth. Theatres, museums, galleries and concert halls are countless in the capital. 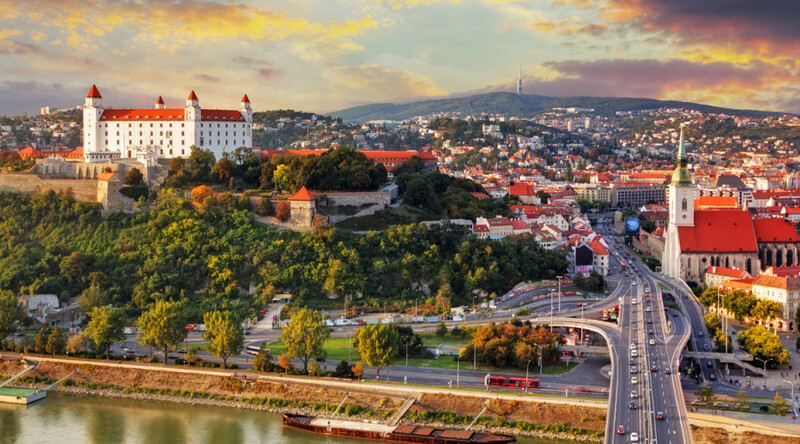 Must-see places: The Bratislava castle, the Saint Martin cathedral, the Michel Door, the Blue Church.